Model railroading was a popular pastime in the 1840s. Since those times it has become even more popular. 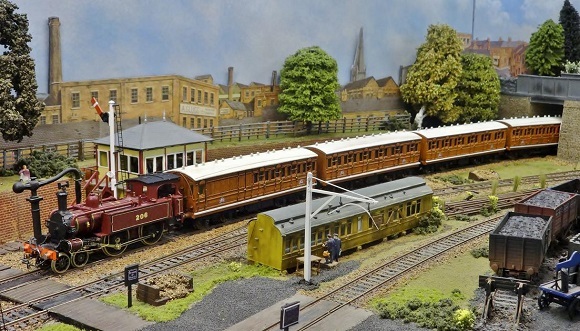 Those who have model railroading as their hobby can create their own samples of the unknown, well-known and imaginary railways, trains, locomotives and streetcars. One of the most popular pastimes among model railroad admirers is recreating the beauty of real railway scenery and railroad locations of different historical periods. As you already know, 3D printing helps you customize whatever you create with the smallest details. You create a 3D model, then 3D printers help you replicate it into a distinct object in a few hours. This process seems perfect for model trains and railroad construction. 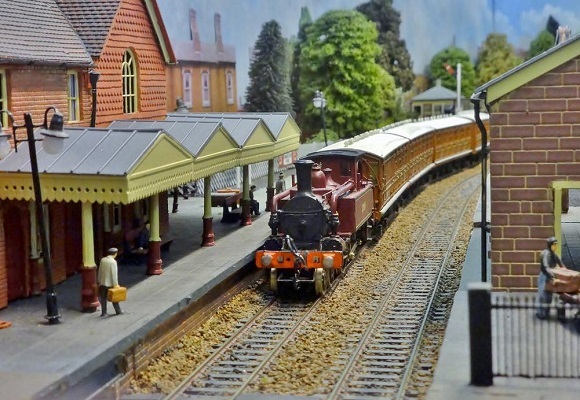 A man called Matt Wickham took up railroading as his pastime and renovated it using 3D printers. 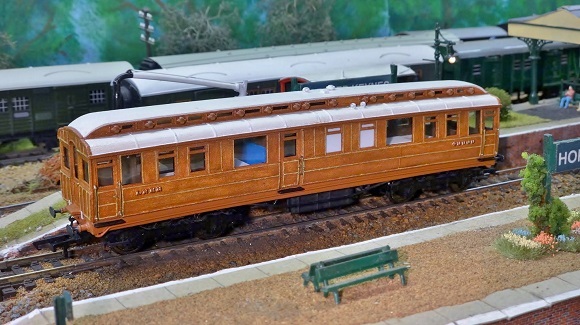 To recreate the Metropolitan Railway Wickham used Shapeways as the major part of 3D printing. 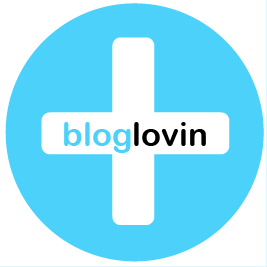 Up till now everything has been created by Shapeways – chassis, the seats, the main body. All the details – bogies for wheels and roof vents – were printed on Polyjet machines. Most of the printing has been done with Shapeways printer, but Wickham is trying to find other ways of creating things to make objects. For example, SLA based 3D printers, which are twice as expensive, but make prints with a better surface. Wickham decided to use 3D printing after he understood that he couldn’t find anywhere the carriage he needed. From other enthusiasts and forums he saw what can be done with 3D printers. So in December 2012 he decided to try it, although it took almost eighteen months to complete it. He was not alone in this matter, it was his friend Stephen who helped him. He takes interest in London Underground and 3D printing. Thanks to 3D printing Wickham managed to create exactly what he wanted with the slightest details. When he creates things with Shapeways, the prints come uncolored, because with the printing materials he uses he can’t order colored object. It’s only after he gets them printed that he can paint them and make them look as he likes it. Wickham says that when he tells people that the models he shows them are 3D printed, they look surprised and are willing to know how this is possible, because the items look perfect. 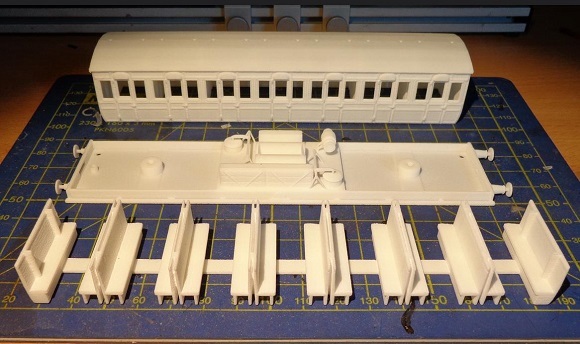 Since he published a few pictures on Twitter and Facebook a lot of train collectors and modelers have shown great interest in 3D printed model railroads. Once Wickham organized and exhibition which got a lot of attention. 3D printed cars and carriages are not the only Wickham’s interest. He also has some 3D models of buildings, which are available in Shapeways shop. Nowadays he is developing an instruction on how to paint models when you receive them.